There are times when the likes of Facebook and Google come out with new and unexpected updates that throw a spanner in the works. 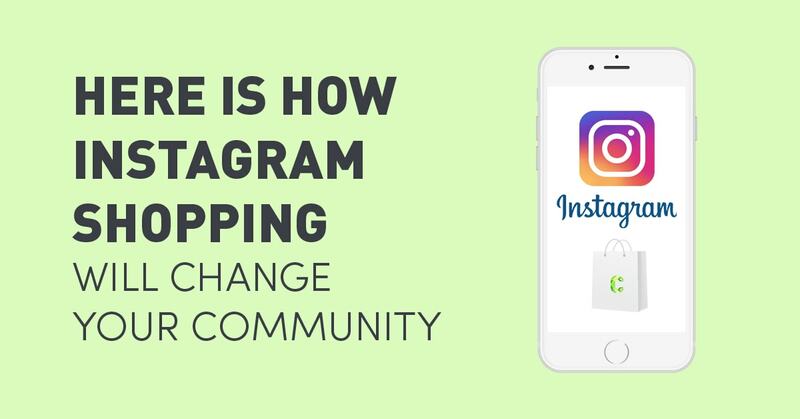 Instagram Shopping is more a natural progression than a radical change, but it’s a seriously cool change, so by no means are we going to sit here and downplay this new update. So as you can see, we were already thinking about the potential of Facebook introducing a community focussed shopping feed on Instagram. It’s a natural progression. Now it’s here (…well, almost). Earlier today, the team at Instagram Business released a statement that from next week, Instagram Shopping will be rolled out with 20 chosen US-based retail brands. More than 84% of smartphone users [in the US] browse, research or compare products via a mobile web browser or mobile app. Although this statistic involves data derivative from a US market, the mobile behaviour outlined is as prominent (if not more) in Australia. They press forward with the knowledge that ‘Instagrammers’ are open to discovery on their platform, and that users are known to take the time to learn more and better understand products they’re interested in through the app. 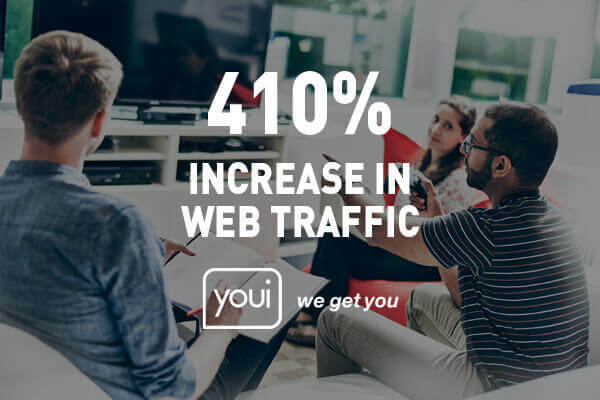 Interestingly, through their survey, Instagram have found that their users engage in product information gathering on their app, however, only 21% of users convert in the same day, with the majority taking 1 or more days to purchase. 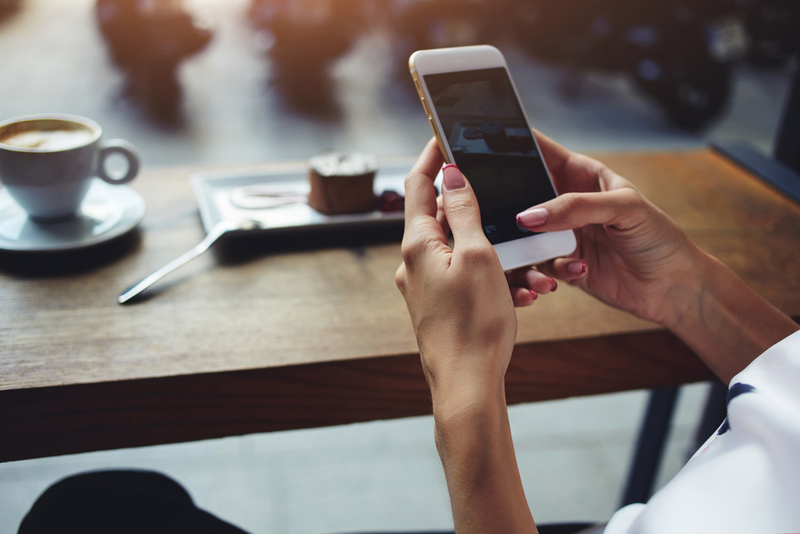 In an attempt to get users purchasing more confidently on the same day, Instagram has made moves to improve this information gathering process. Their new shopping feed aims to provide their community ‘valuable steps along their shopping journey’ before making a purchase. 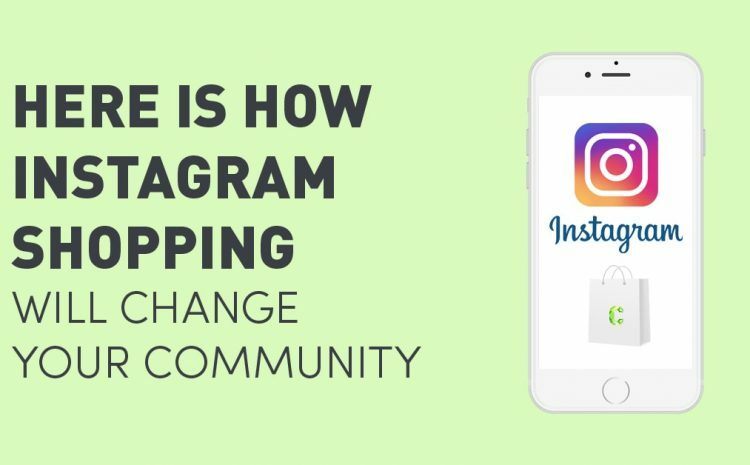 Want to know how Instagram Shopping will work? We’ve broken it down for you below. 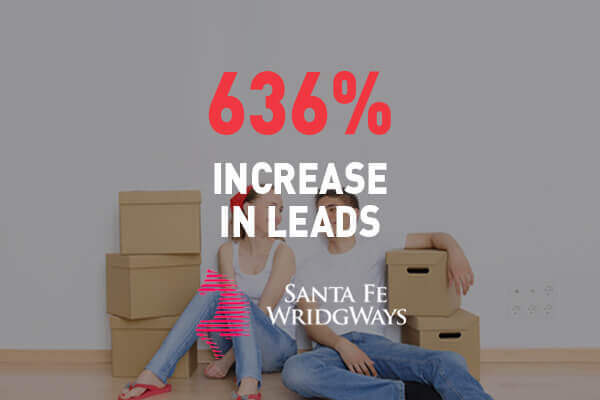 As we mentioned above, this new development will be initially rolled out with 20 US-based online retailers, some of which include Kate Spade, JackThreads, and Warby Parker. Tap to View: This call to action button, when tapped, will pop up with the product name and price, with up to 5 products per image available with this feature. Product Detail View: After tapping to view, users will be able to click on the details of the product they’re interested in. From here, users will be taken to another post with more details on the specific product they have chosen. 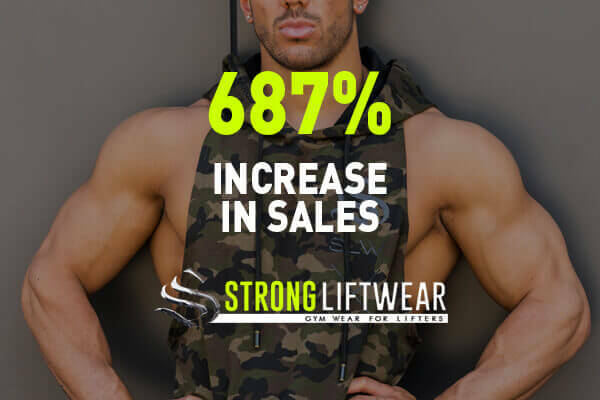 Shop Now: After viewing the product details, users will be encouraged to ‘Shop Now’ call to action button, which will direct users to the business’ website. 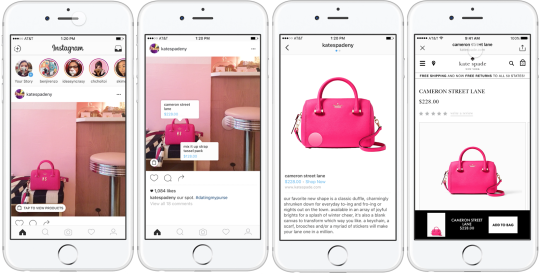 Instagram hope to bring integral product information to the consumer earlier on in the journey. Furthermore, Instagram aims to help users gather valuable product information ‘without having to leave the Instagram app to search’. Want to learn more about Instagram and Social Media Marketing for your business? Get in touch here.